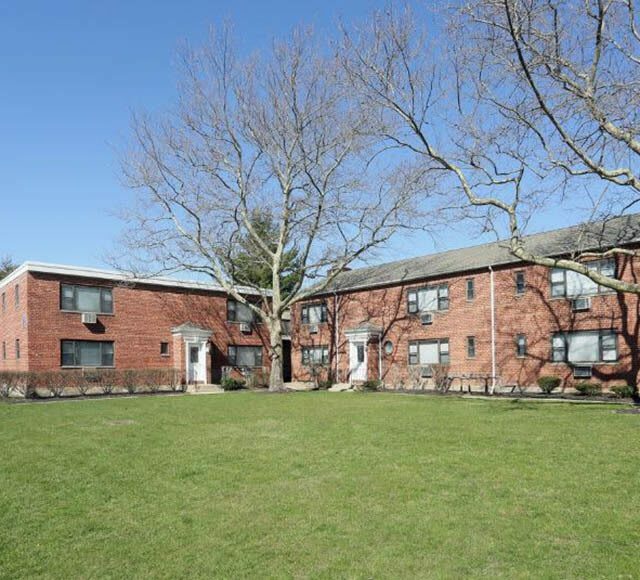 Imagine the ultimate convenience of living within 30 miles of Manhattan, or Long Island. 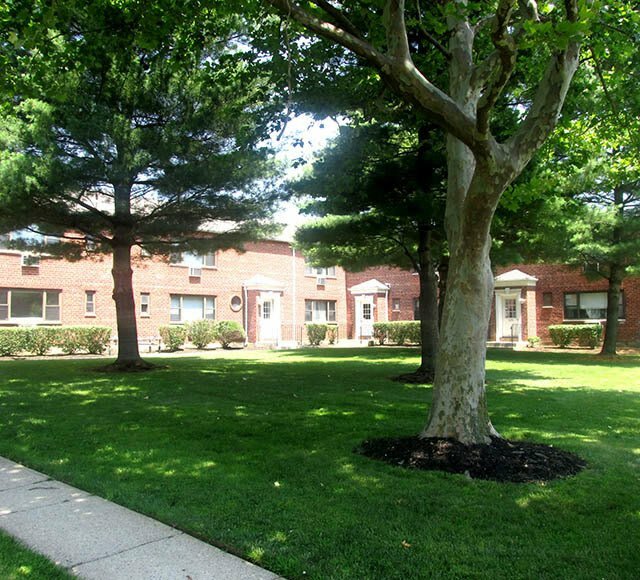 Here at Eagle Rock Apartments of Hicksville, we offer you the best of both worlds and offer quality apartments at an affordable price. 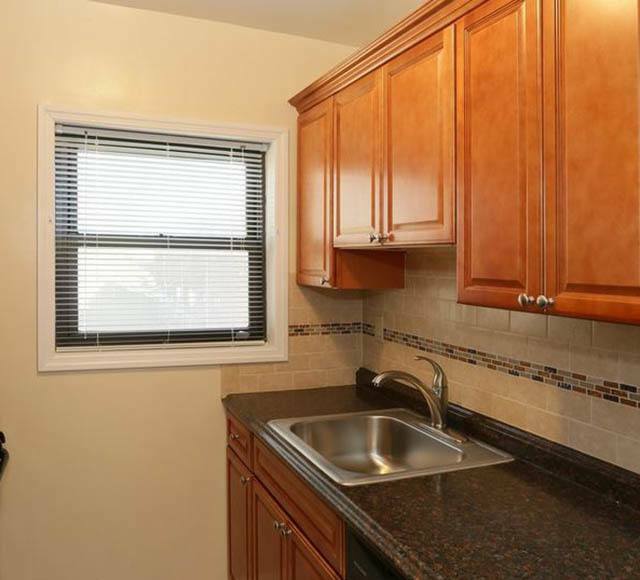 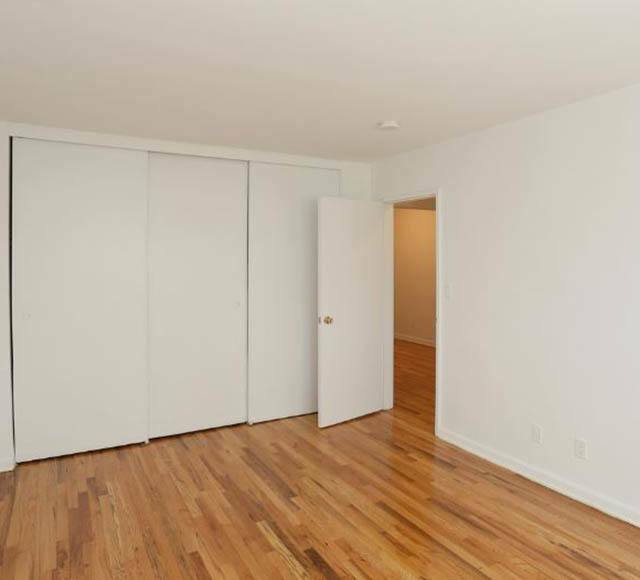 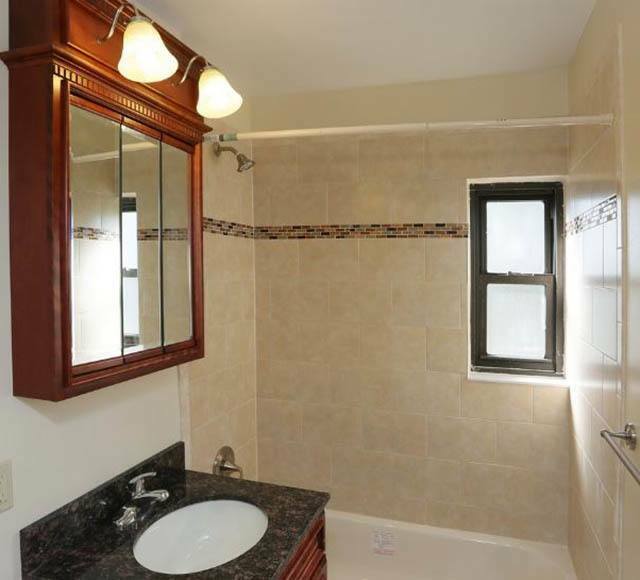 If you’re looking for a charming apartment with hard wood floors on a tree-lined street, then you’ll be happy to find our Hicksville apartments for rent in the neighborhood you desire. 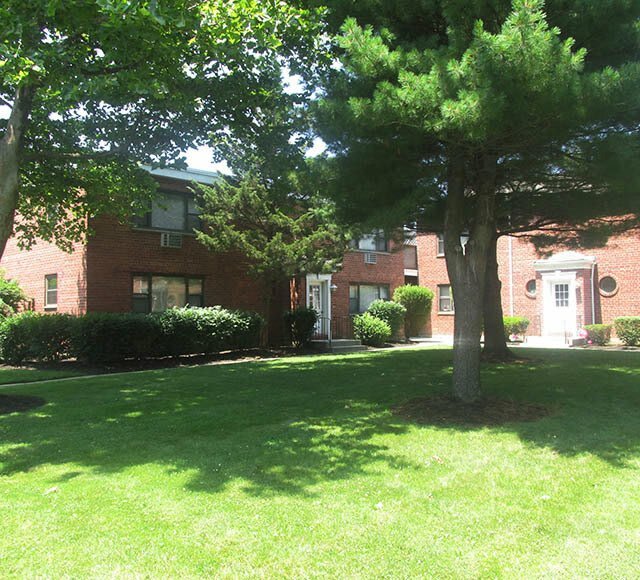 Take a moment to view our photos then give us a call to schedule your personal tour.